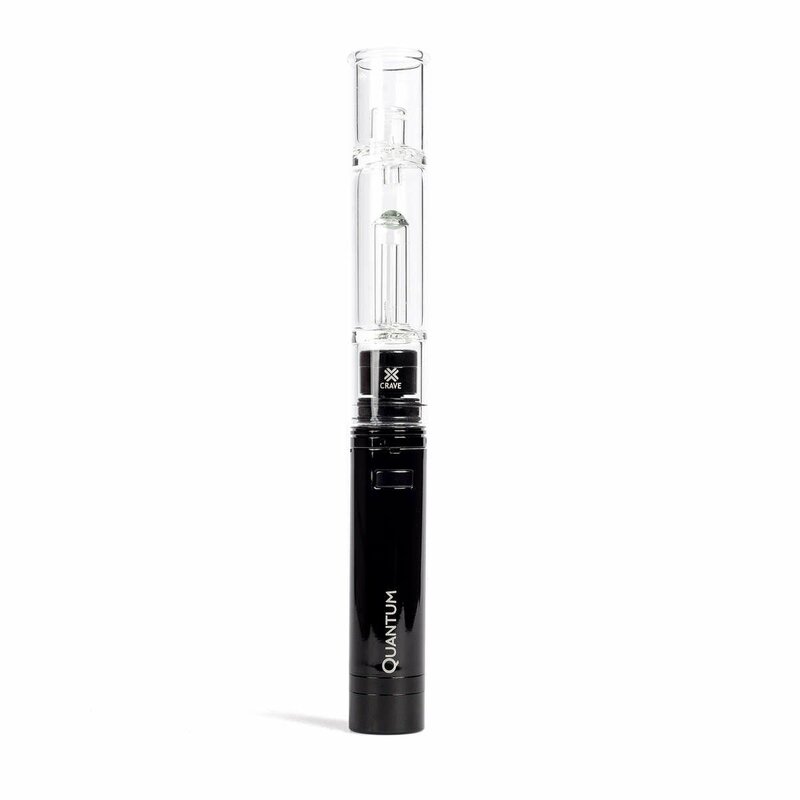 The Crave Quantum Vaporizer is a 'wax and oil' concentrate pen, that delivers flash vapor within 5 seconds. 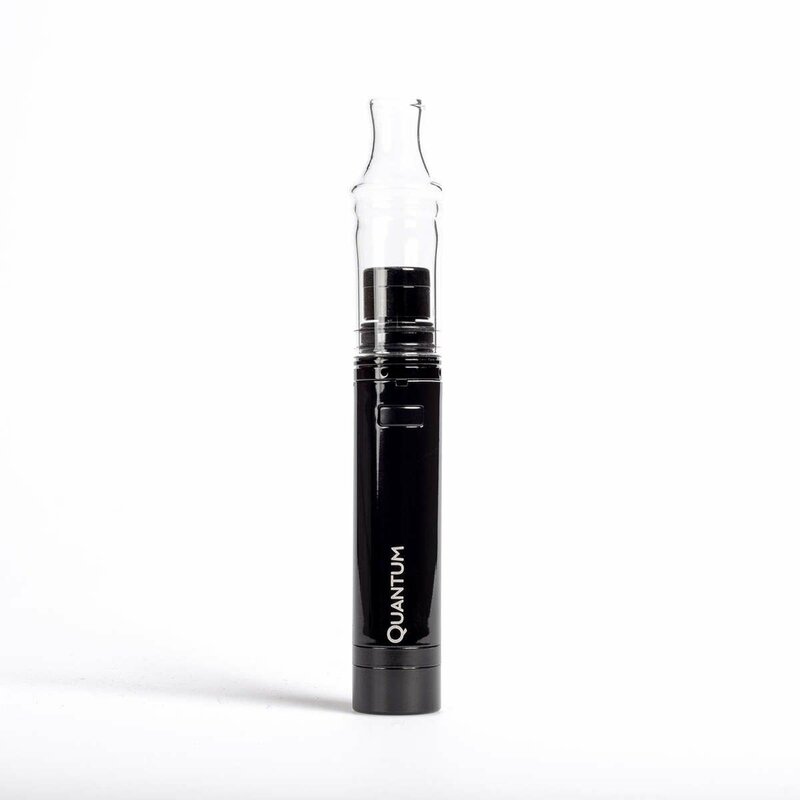 Designed to be ultra-portable, the Quantum features a gloss black steel body holding a long life 1100mAh battery, built-in silicone storage jar, and dual ceramic coils. 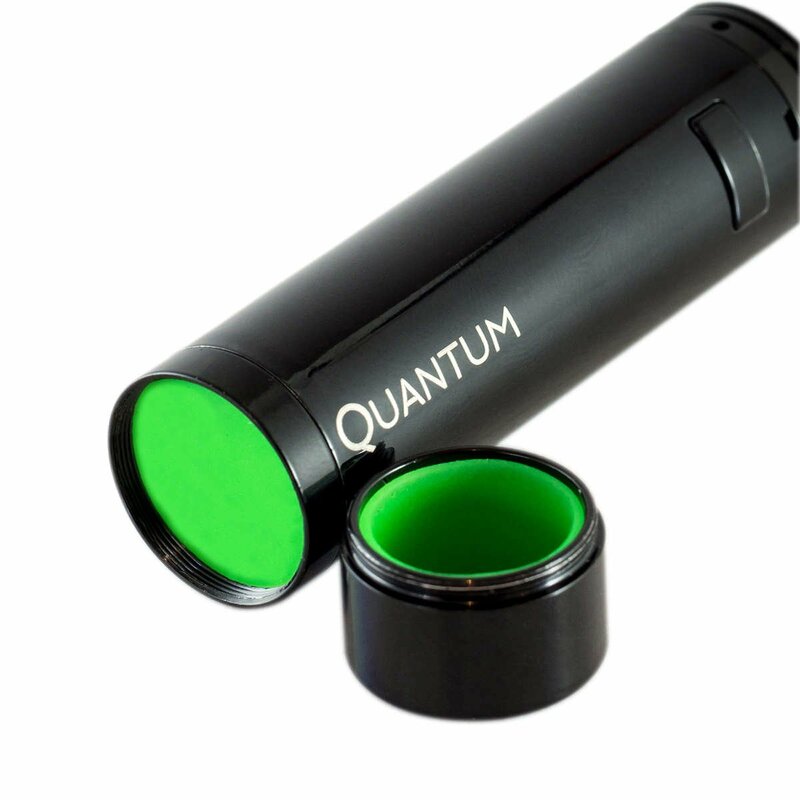 The Quantum coils are specially designed to provide low temperature and high volume vapor. 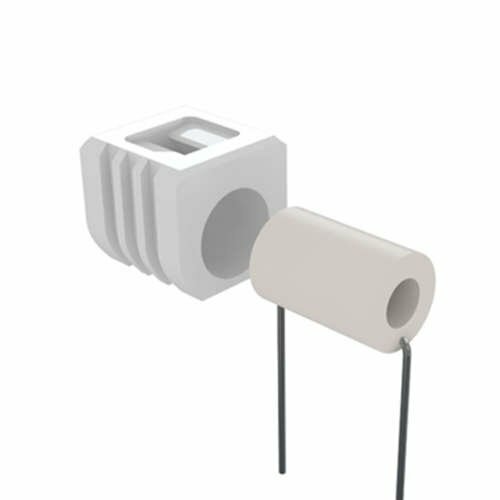 The Dual ceramic coils heat wax and oils to perfect temperature to delivers quality vapor. The pyrex glass mouthpiece is removable and is interchangeable with the Quantum bubbler accessory for cooler vapor. Dual Ceramic cores preserves subtle flavors and maximizes vaporization. Unique dual core design holds wax like a sponge. Larger clouds with high impact. Load up your coil to enjoy later. 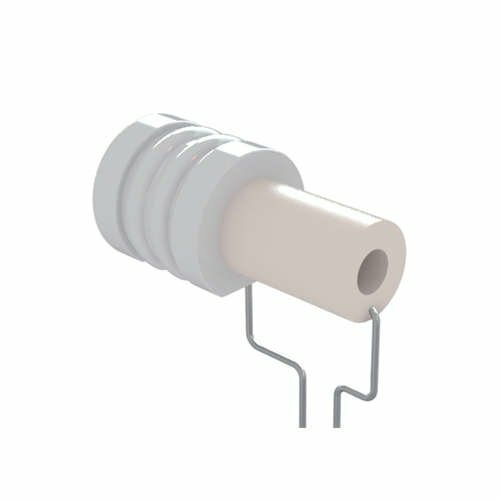 Discrete silicone storage jar built into the base.